The tour will travel across a number of cities in India and offer exceptional off-road drive experiences to existing and potential customers of Land Rover. Jaguar Land Rover India has announced the commencement of ‘The Above & Beyond Tour’ for FY19-20. The first event will be starting in Ahmedabad from April 12, 2019. 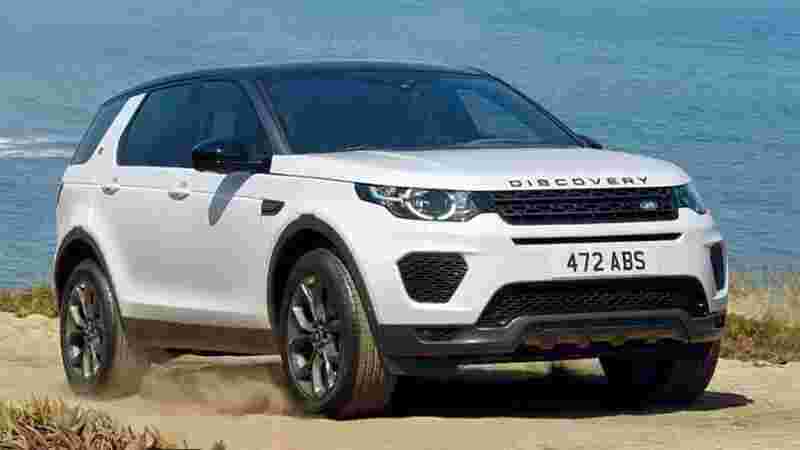 "The tour will travel across a number of cities in India and offer exceptional off-road drive experiences to existing and potential customers of Land Rover in a highly safe, authentic, relevant and engaging manner," says Jaguar Land Rover India. 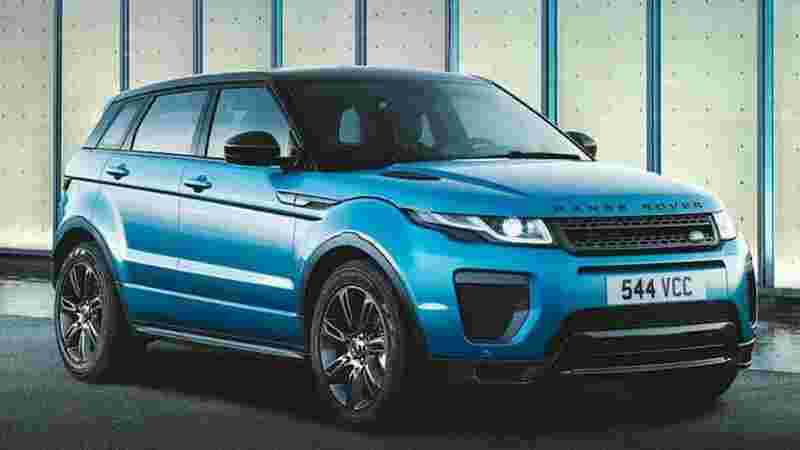 What is Jaguar Land Rover India 'The Above & Beyond Tour' for FY19-20? -The Above & Beyond Tour is organised and delivered by a team of highly trained Land Rover instructors, in the Discovery Sport and the Range Rover Evoque. - The first Land Rover drive experience event was conducted in India in 2013 and since then over 18,000 memorable experiences have been delivered. -According to a statement issued by JLR India, "The Above & Beyond Tour is a series of events that deliver exceptional off-road drive experiences to customers on natural trails and demonstrate the iconic design and advanced technologies that make Land Rover SUVs remarkably capable and best-suited for Indian conditions." 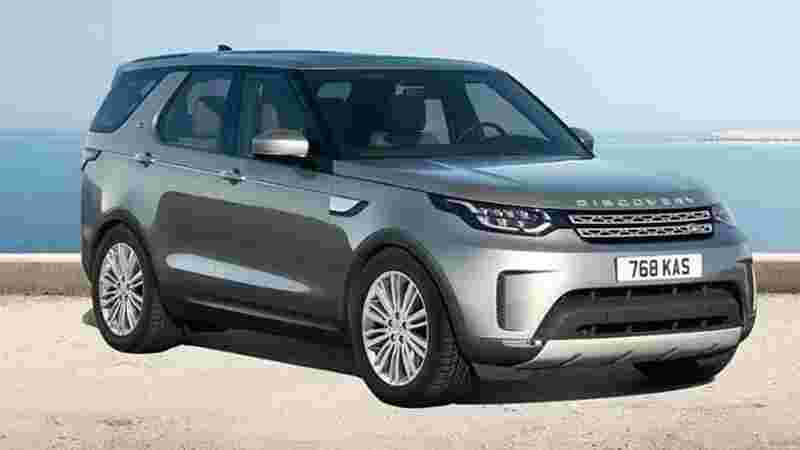 Commenting on the announcement of Jaguar Land Rover India 'The Above & Beyond Tour' for FY19-20, Rohit Suri, President & Managing Director, Jaguar Land Rover India Ltd. (JLRIL), said, "Over the years, Land Rover events have become highly desirable. They are a perfect platform for us to bring the Land Rover brand closer to our customers by delivering experiences that they will remember for life." 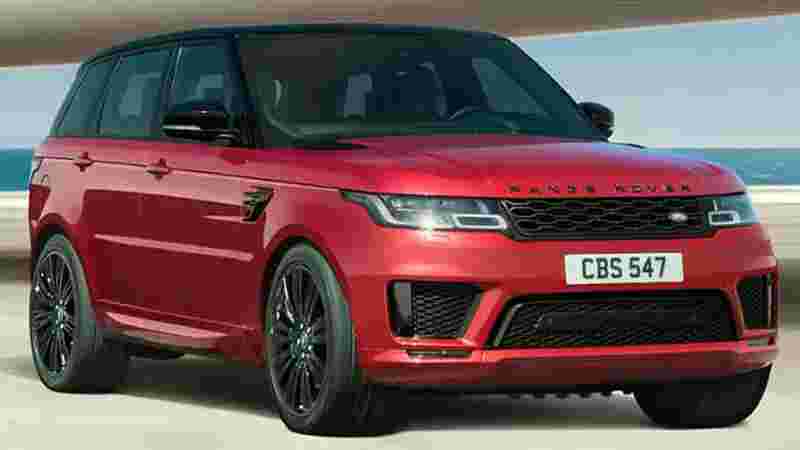 -Range Rover Sport (starting at ₹ 103.74 Lakh) and Range Rover (starting at ₹ 181.86 Lakh). 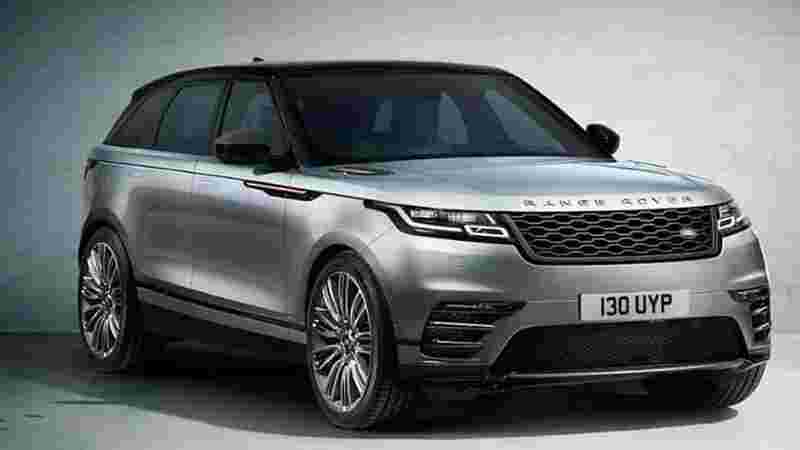 Earlier, Jaguar Land Rover India had announced the start of local manufacturing of Range Rover Velar. The Range Rover Velar will be available in 2.0 l Petrol (184 kW) and 2.0 l Diesel (132 kW) powertrains and priced at ₹ 72.47 Lakh (ex-showroom India).